The average Middle East organisation faces high risk of ransomware attacks, which could cost nearly $1 million, industry experts commented today on the results of a report released ahead of GITEX Technology Week 2017 in Dubai. 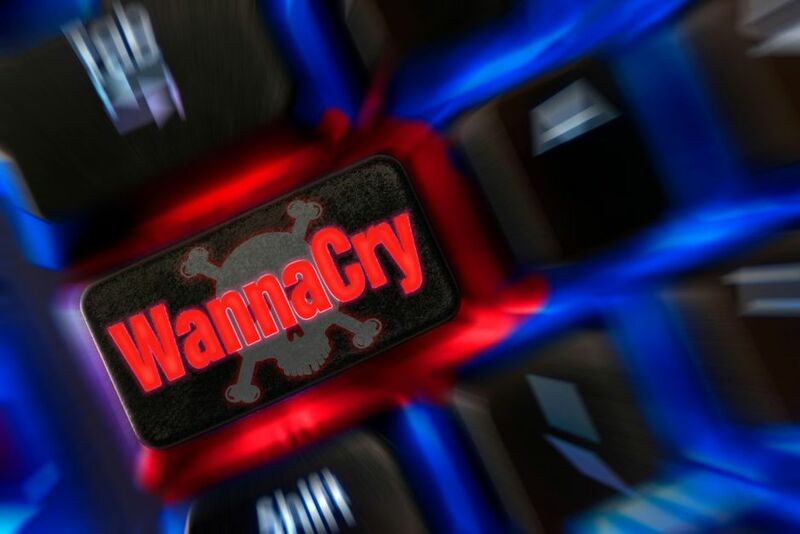 Since the summer, hundreds of thousands of computers worldwide have been infected by the WannaCry ransomware, a malware that encrypts data and demands ransomware payment via Bitcoin currency, and the Petya ransomware, which encrypts the hard drive. Worldwide, 30 percent of companies have had ransomware infections, causing massive costs in sales and productivity, according to a recent survey by Imperva for security firm RSA. Data loss costs an average business $914,000, according to Dell EMC. 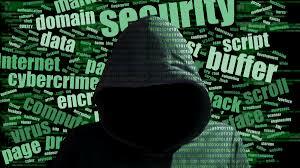 News reports state that one recent cyberattack cost a shipping company $300 million. Cybersecurity experts label malware an “arms race”, as hackers develop increasingly complex malware, and security vendors counter with stronger technology defences. “WannaCry and Petya malware attacks are not isolated incidents– every Middle East CIO needs to be prepared for malware attacks increasing in quantity and complexity, or risk massive losses,” said Savitha Bhaskar, COO at UAE-based IT infrastructure and information management consultancy and solutions provider Condo Protego. Among verticals, the services sector is at highest risk of ransomware attacks, bearing the burden of 38 percent of total attacks, according to a recent report by Symantec. Manufacturing, public administration, finance, and real estate also present high risk. “The good news for Middle East CIOs is that most of them already have the technology solutions to fortify their cyber defences. GITEX Technology Week provides the platform to educate Middle East CIOs on the importance of working with specialised cybersecurity channel partners. Partners and clients can reinvent systems and processes to prevent, mitigate, and restore their data, and enhance customer trust,” added Bhaskar. Condo Protego has seen strong Middle East success in deploying data protection strategies centred on industry-leading Symantec and RSA solutions. End-to-end data centre security has intrusion detection, firewalls, whitelisting/blacklisting, rootkit protection, and execution protection. Advanced threat protection can fend off endpoint attacks, and security information event management (SIEM) has real-time cybersecurity analysis. Data backup and recovery solutions can restore infected systems.